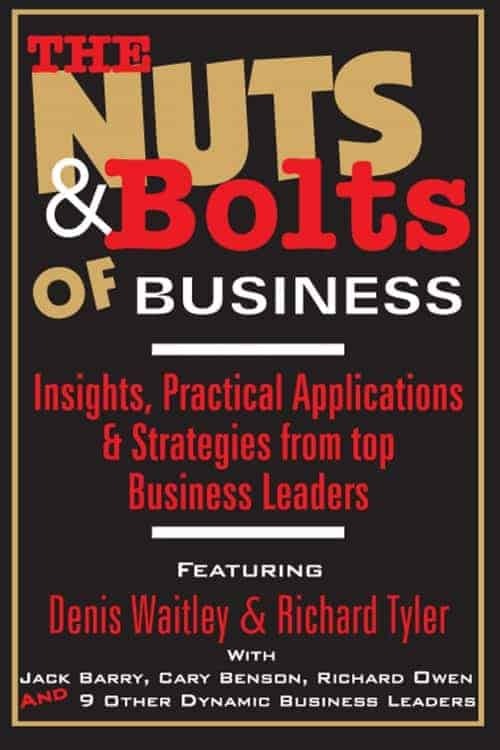 “The Nuts & Bolts Of Business” featuring Richard Tyler Richard Tyler is joined by Denis Waitley, Jack Barry, Cary Benson, Richard Owen and 9 other dynamic business leaders. 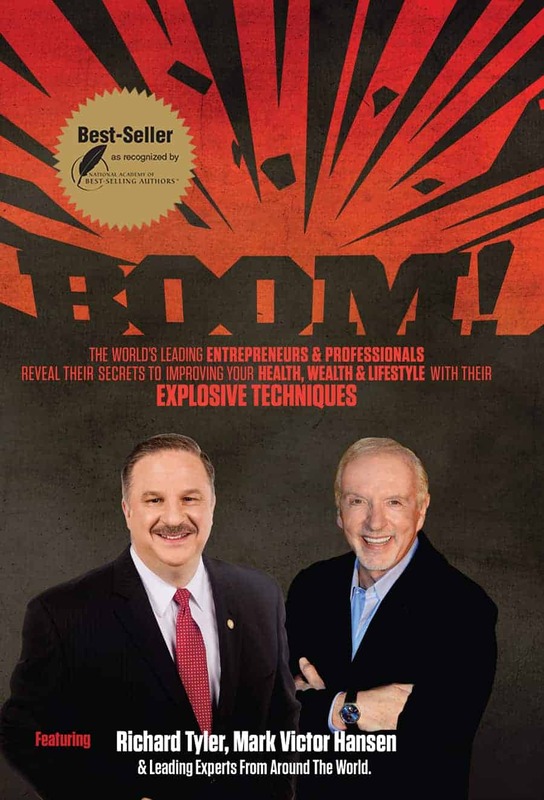 Order your copy of “The Nuts & Bolts of Business” today. Imagine sitting down over a cup of coffee and having a frank discussion about business with one of America’s leading experts on the subject. 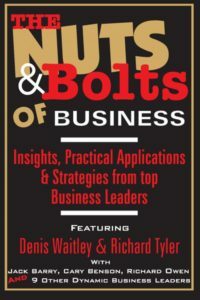 With “The Nuts & Bolts of Business” you can, in fact, you can have the conversation with 14 experts as you soak up the information, inspiration and insights from these dynamic professionals. Don’t miss a page of this content-rich book. 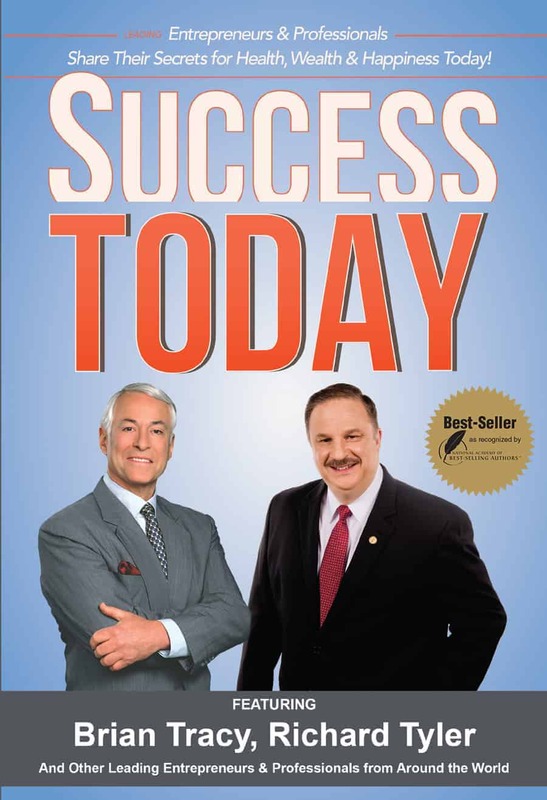 Jack Barry’s philosophies regarding leadership, management, customers, employees and shareholders are based on 38 years of firsthand experience and success plus 12 years of consulting and training experience. 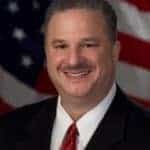 His firsthand experience includes the United States Navy, Fortune 500 Companies such as IBM, Xerox and Harris through mid-size companies and entrepreneurial companies. Jack is an Author of four books. Richard combines over 35 years practical experiences in a unique, value-adding synthesis with his academic background of mathematics and engineering at the U.S. 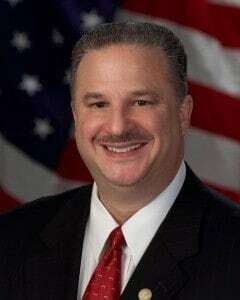 Naval Academy, Political Science and a Masters in Business Administration from Texas A&M University, and finally his Ph.D. in Leadership Studies with a dissertation concentrated on Business Ethics from Our Lady of the Lake University. Richard is an Author of two books. Richard Tyler International, Inc.® and ‘Commitment to Excellence®’ are registered trademark of Richard Tyler. All other company and product names may be trademarks of their respective owners. © 2013 Richard Tyler. All rights reserved.